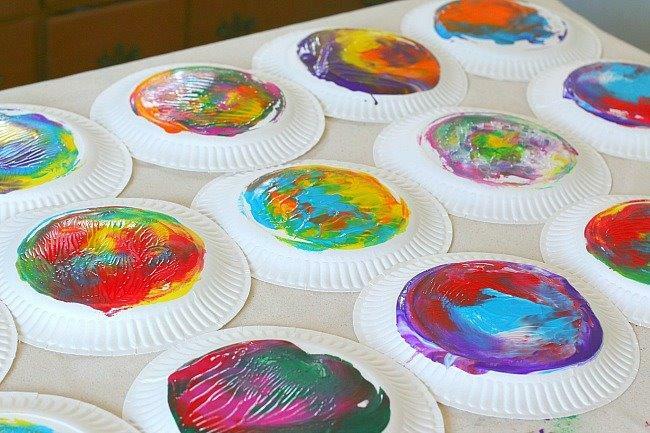 Toddlers and their adults will be introduced to a variety of hands on art experiences. The focus of this program will be on child driven art exploration. Come join us for a half hour of messy fun & make sure to wear play clothes. This program is designed for children between the ages of 2-4. Children must be accompanied by an adult.